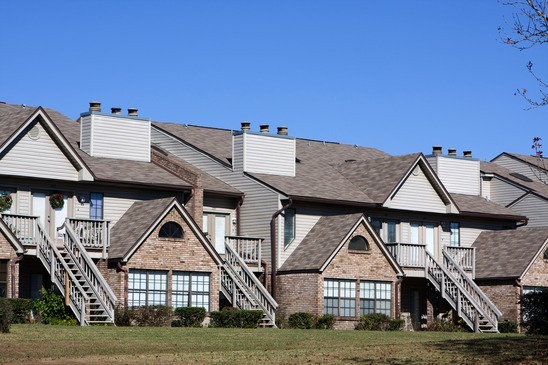 Buying Multi-Family or an investment property takes a different type of skill. As a professional real estate agent in the Portland area, searching out the right home, property or commercial investment is my duty and passion. When you are ready to invest either for monthly cash-flow or to flip and sell, call on the experts. Investment property loans typically have higher interest rates and require larger down payment so it helps to know the inns and outs and details of investing in properties, multi family units or financing these types of real estate purchases. Calculating the closing costs and determining any other fees and dues such as cleaning services, insurance, homeowners association and utilities all require professional expertise. I can help you run the numbers and find the best rate of return for your investment. You certainly don't want to be losing money each month and calculating all of your expenses, investments and returns on a monthly basis is wise investment planning. Investment properties may be used for several different sources including rental income on a monthly basis, ongoing cash flow to offset any expenses you may incur, potential tax benefits through mortgage interest payments and property taxes.